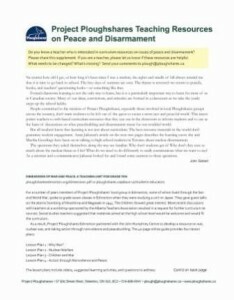 Project Ploughshares offers research material for university and high school students on global peace and conflict issues and on Canadian defence and security policy. Please visit our publications search page to look through hundreds of reports, working papers, briefings and articles. 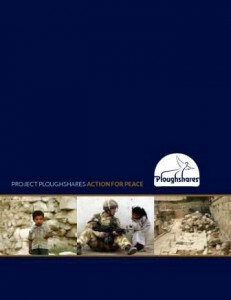 Project Ploughshares has been monitoring armed conflicts since 1987 and is a leading source of information on armed conflicts worldwide. To read detailed descriptions and reports of global armed conflicts, please see our Armed Conflicts Report page.